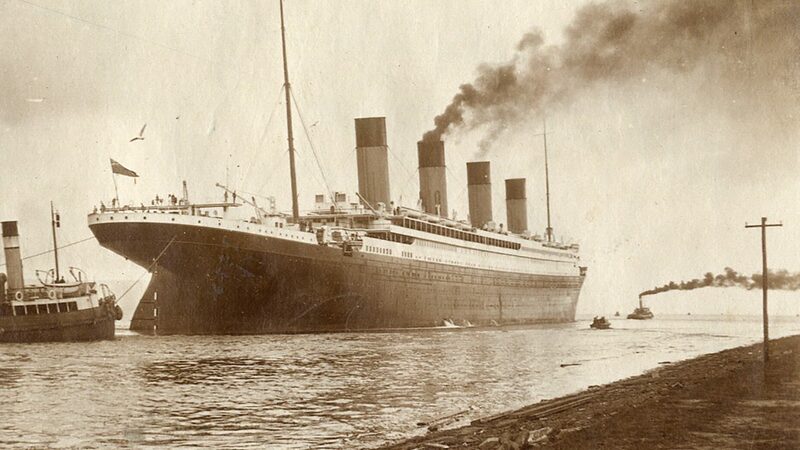 Over a hundred years after the sinking of the RMS Titanic, key questions remain unanswered. Why did the cruise liner steam at full speed towards an ice-field? And why did a supposedly unsinkable ship go down so quickly? The shocking truth behind the Titanic disaster is revealed – a fire weakened the ship and drove it to its doom.